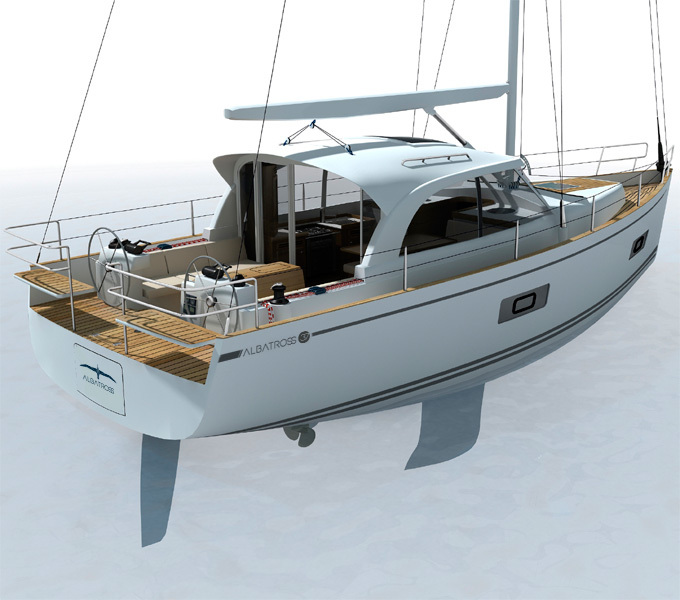 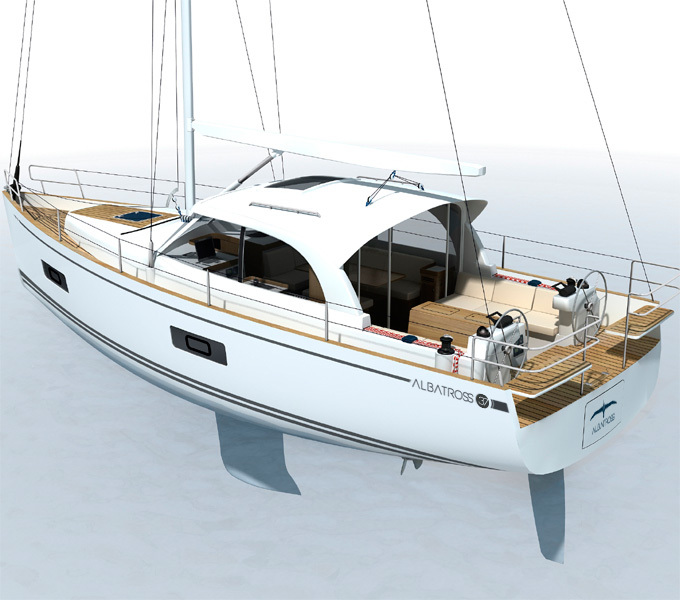 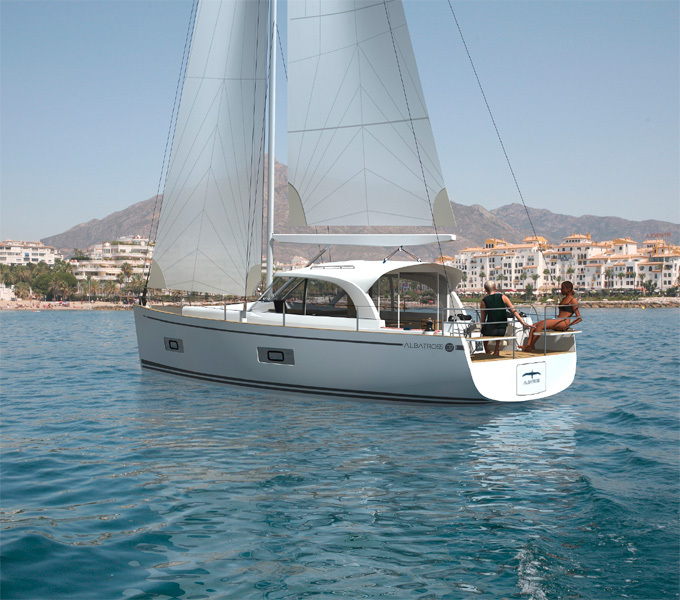 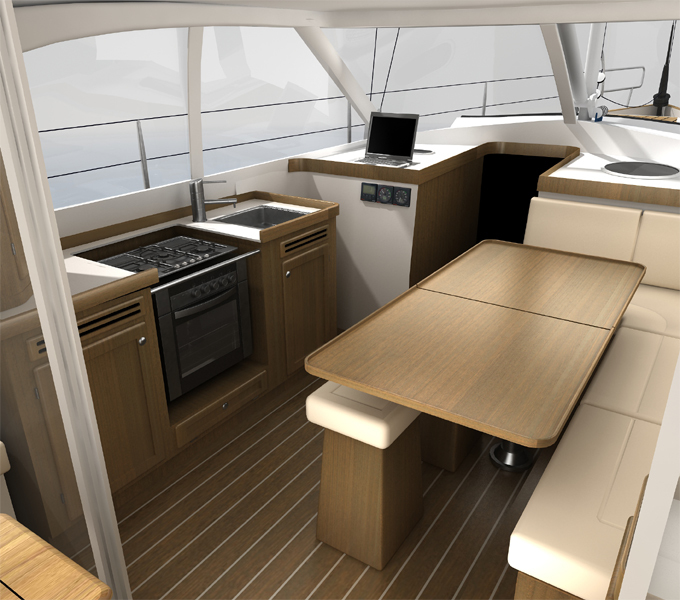 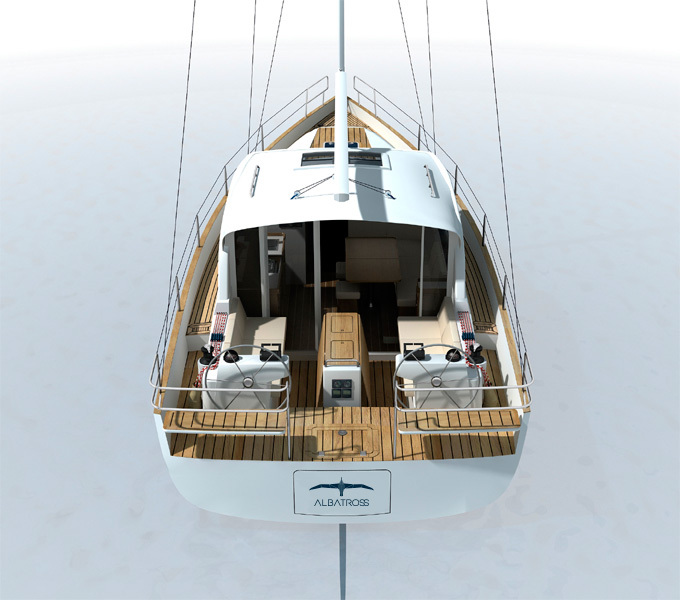 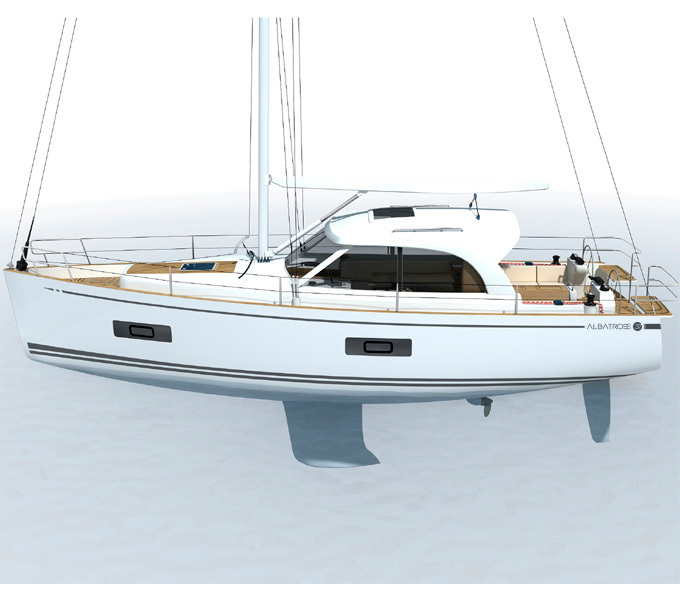 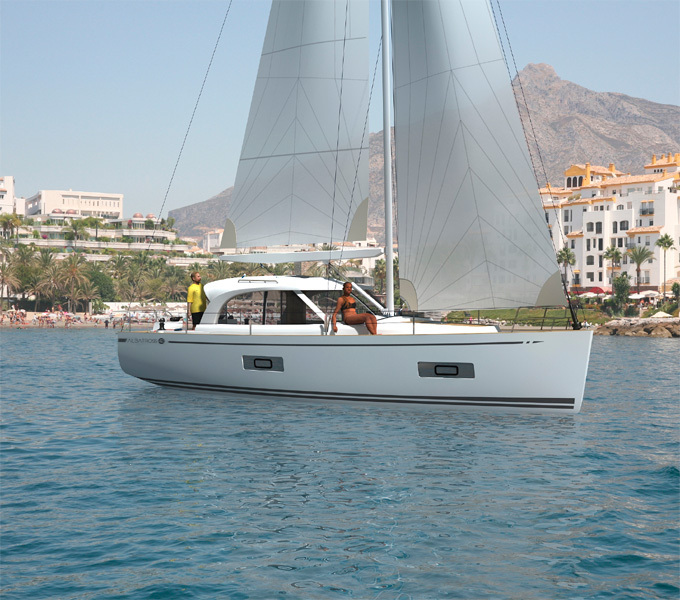 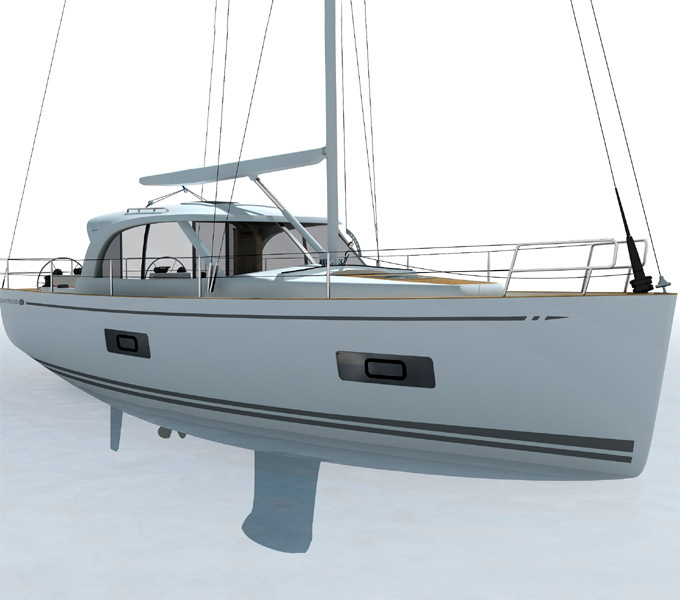 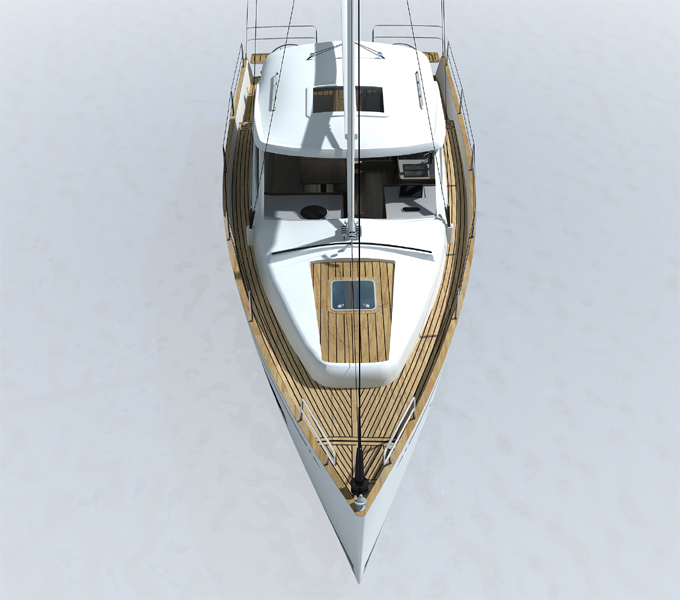 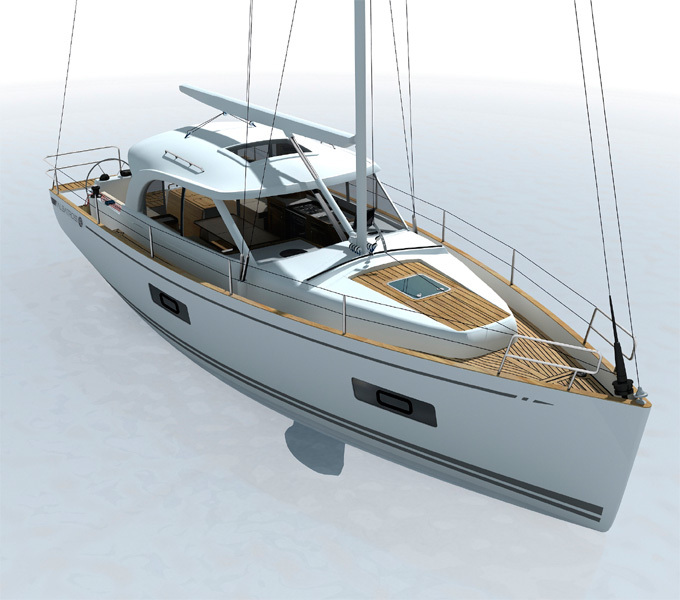 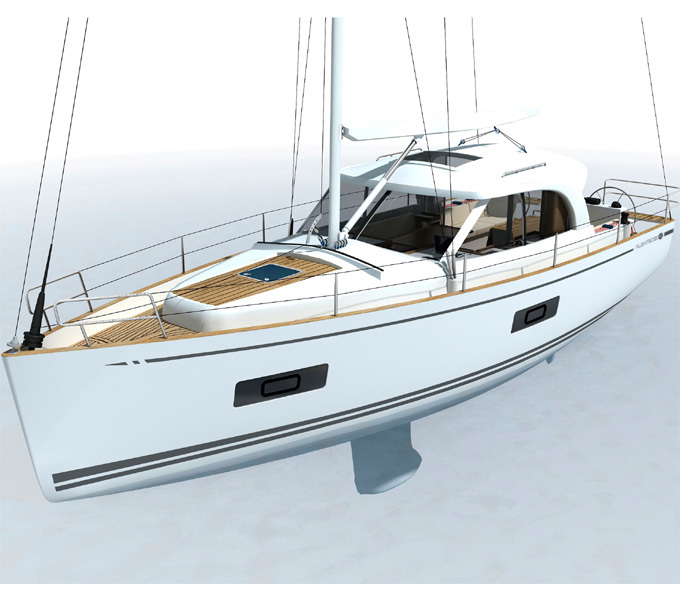 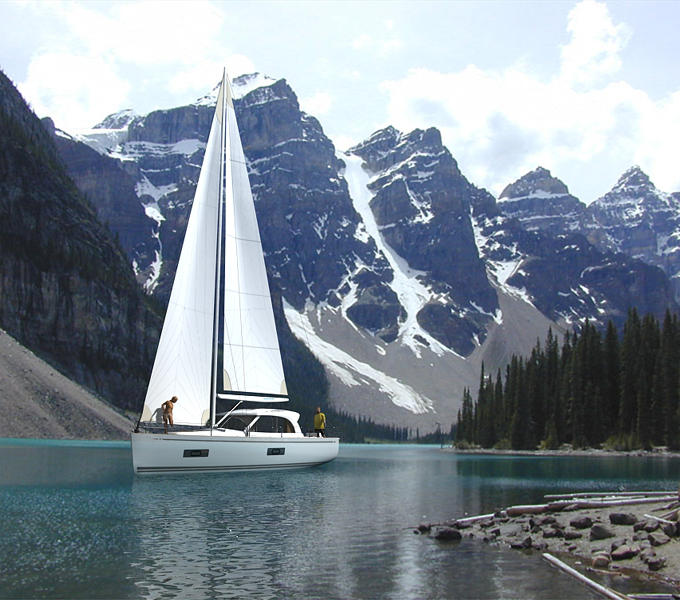 It has been developed with the main structure laminated to the helmet and structural countermoulds, with two levels of rating and deck in Panoramic concept (Deck Saloon). 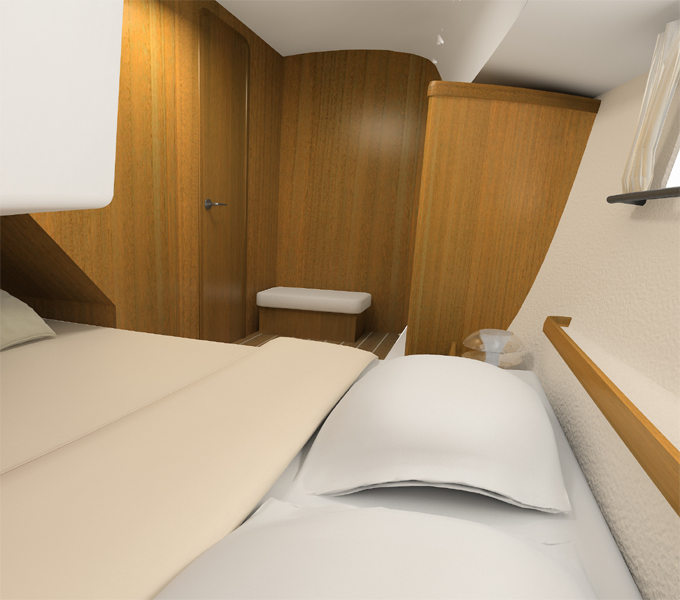 Thus we obtained a comfortable navigation, facility of government and good cruise speed, all it without losing security. 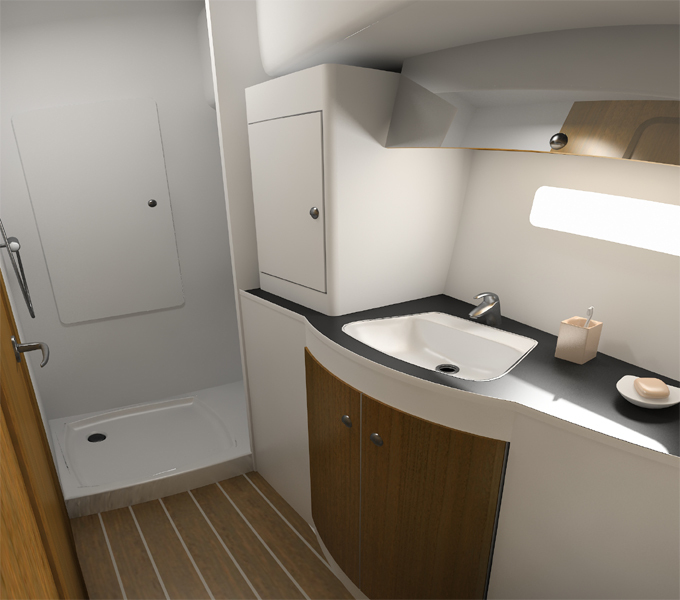 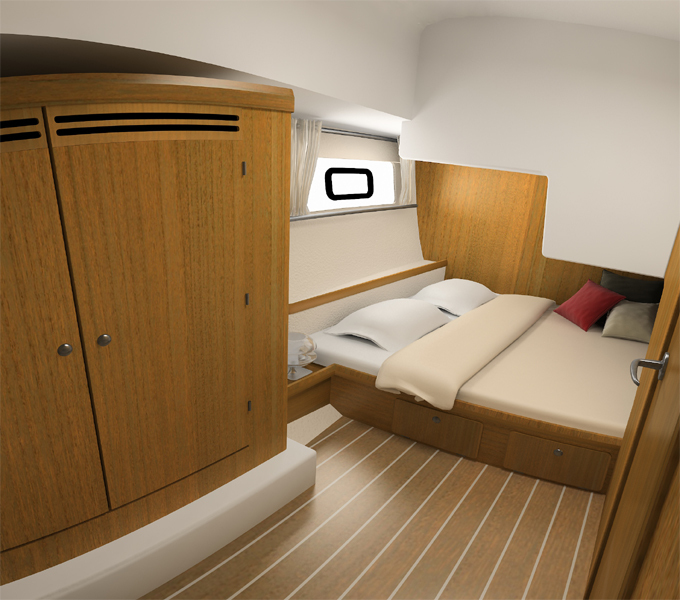 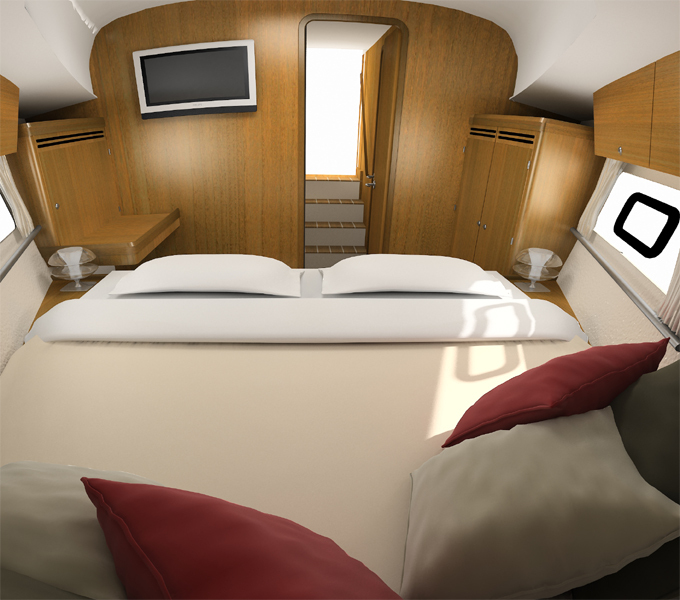 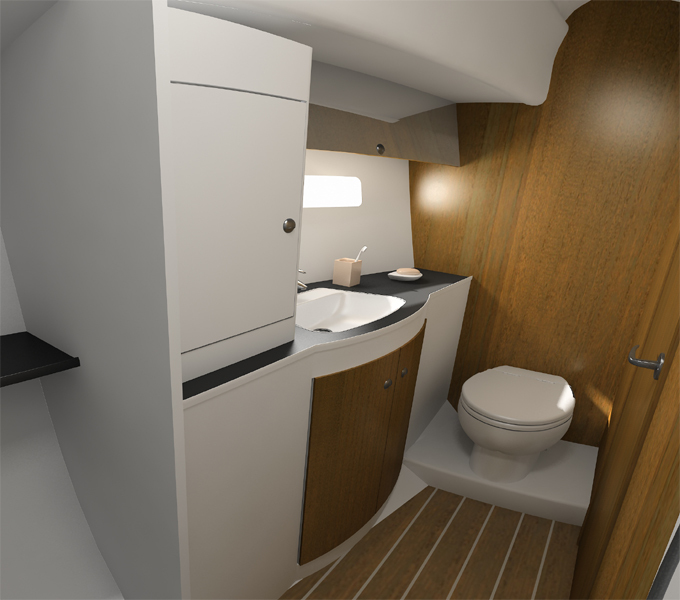 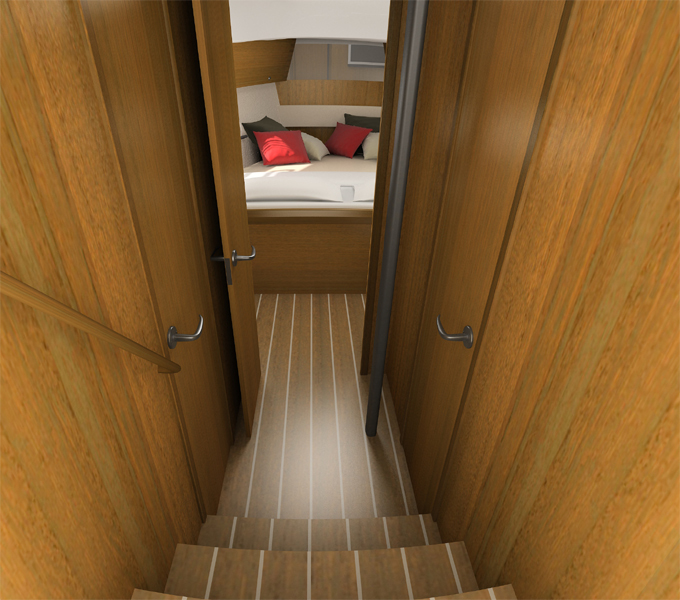 The lower deck has 2 cabins and 1 cleanliness to assure the privacy and comfort our family or guests. 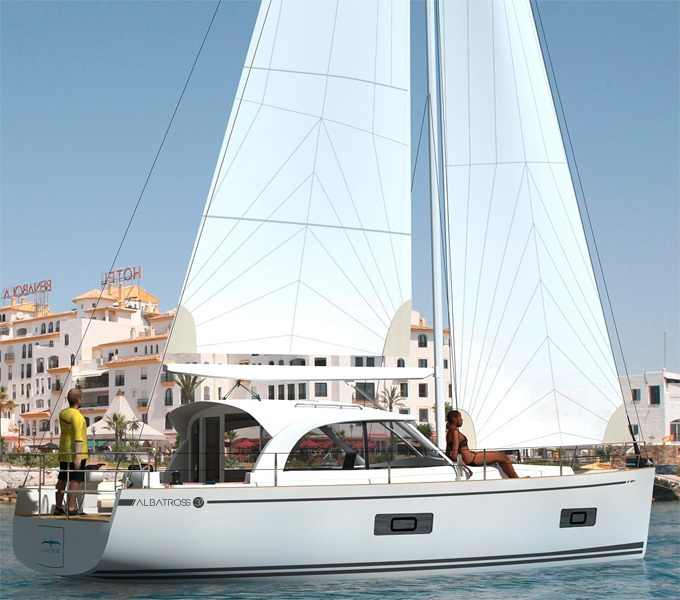 It allows pleasant strolls you or simply to remain to the sun, because we have left it frees of obstacles also thinking about the security.